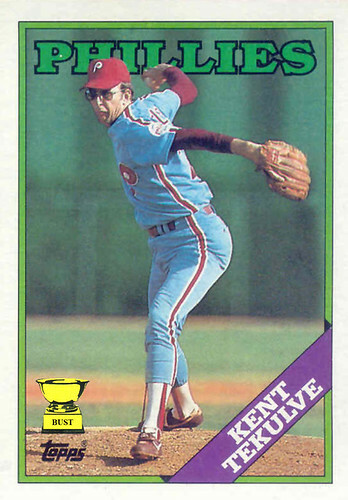 Tekulve did not have an epileptic fit every time he pitched. He did have one while watching "Tron," however. Tekulve's stirrups did, in fact, go all the way up. Tekulve was not the inventor of the derp face. He just mastered it. There is, in fact, a correct way to pronounce Tekulve's last name. We just don't know what it is. Tekulve's milkshake did, indeed, bring all the boys to the yard. But they were definitely not, like, "It's better than yours." I believe the epileptic fits were Wayne Twitchell's department.